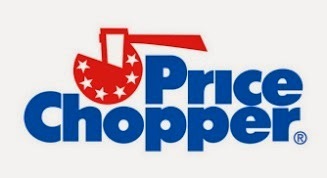 Price Chopper 1 Day Sale! I'll be done with this weeks PC matchups later tonight but I wanted to post the 1 day sale matchups and a few other good deals as tonight is the last day of the month and a few of these coupons may be NLA tomorrow! Last day to redeem Field Goal Freebies (if you clipped them!) FREE Lay's Potato Chips, FREE Sweet Baby Ray's BBQ Sauce & FREE Bush's Best Baked Beans! Bonelesss or Bone-In Wings - $5.99 lb. 4 FREE w/ in ad coupon & (1) $0.55/1. Is swiss miss only on sale Sunday? Or all week?